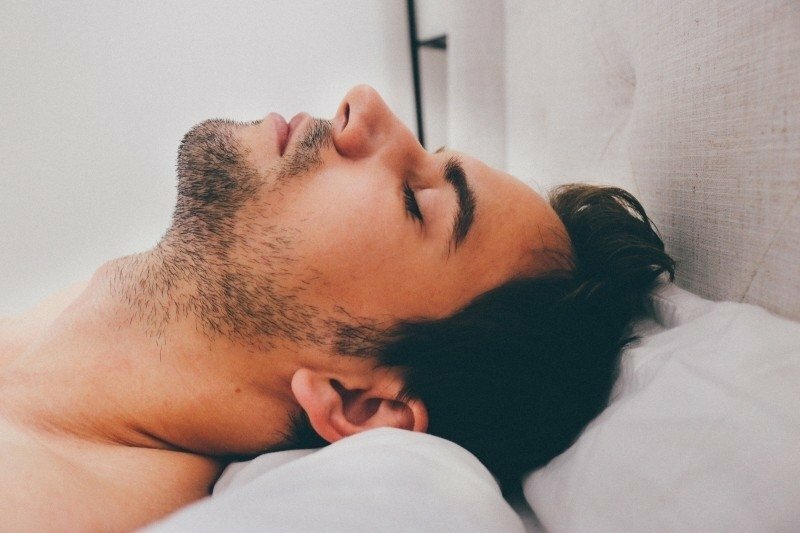 Proper sleeping techniques are one of the easiest ways to help relieve the symptoms of vertigo. Far too often, people sleep with too few pillows, or with their heads laying flat on the bed, which can trigger a vertigo attack. By simply keeping your head above your shoulders and remaining inclined, you can get a great nights sleep without the fear of vertigo. This is where wedge pillows come in! 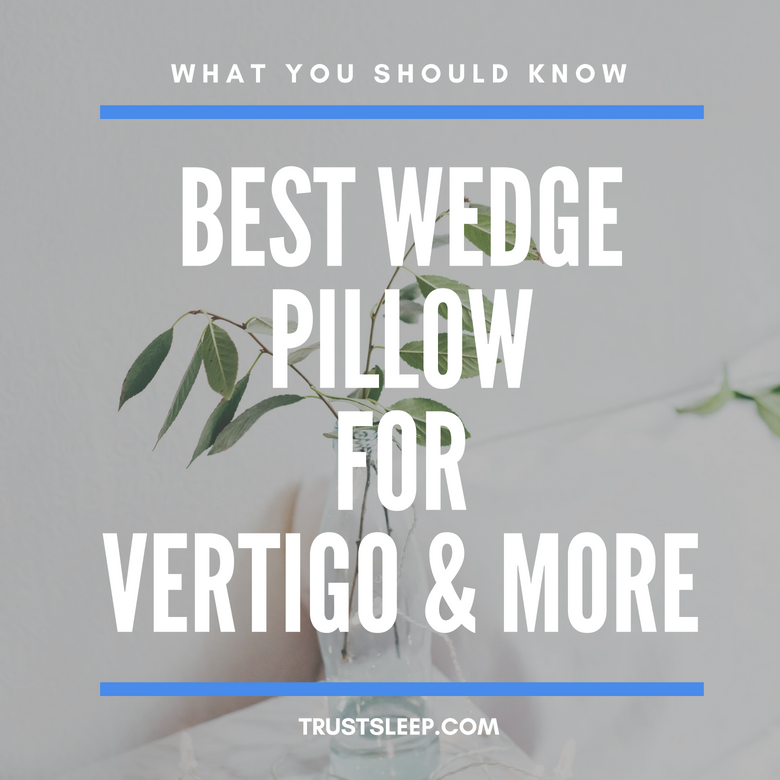 Below we will outline the best wedge pillows for vertigo on the market today. What Else Should I Do To Help With Vertigo? What Else Do Wedge Pillows Help With? Is It Easy To Sleep On A Wedge Pillow? What Sleeping Angle Should A Wedge Pillow Provide? Are Wedge Pillows A Cheaper Alternative To Adjustable Beds? Where Should I Purchase A Wedge Pillow? Relax The Back Adjustable Bed Wedge Pillow Set is one of the best wedge pillow sets for vertigo on the market today. It is actually 4 wedge pillows – an incline base, leg support, back support, and neck support. Neck support is what really makes this a phenomenal product – many other wedge pillows lack this key feature, which can really help you fall asleep comfortably while preventing vertigo. The 4 pieces are made out of memory foam, which means they are incredibly comfortable. The incline base can be adjusted to various positions, making it perfect for lounging in bed, reading, and sleeping. By utilizing the leg support, you also help take pressure off of your hips and your lower back, which makes it much easier to sleep through the night. 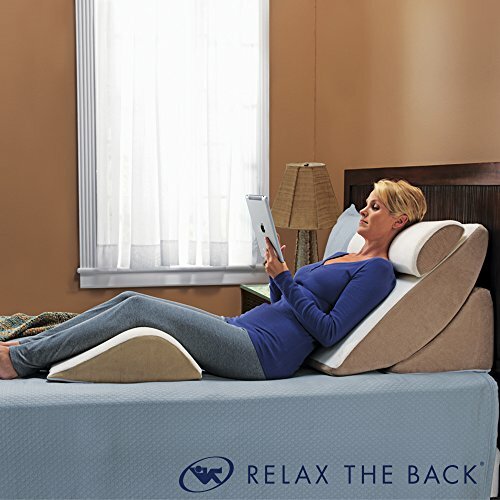 We highly recommend purchasing the Relax The Back Adjustable Bed Wedge Pillow Set. The MedSlant Wedge Pillow is another fantastic wedge pillow that you can utilize to help prevent vertigo from ruining your evening. 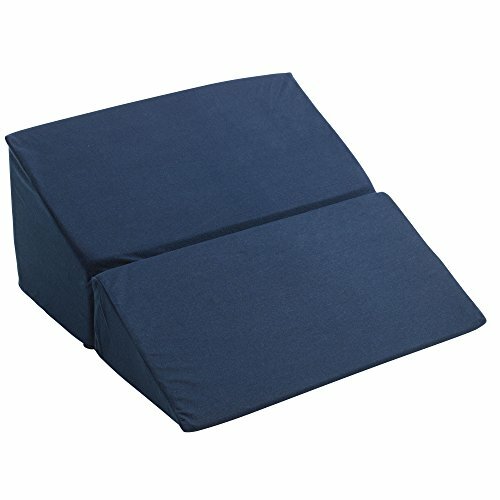 One of the best aspects of this wedge pillow is that it is constructed from high-quality memory foam, meaning it can easily keep you elevated and secure throughout the night. Additionally, it is hypoallergenic, which is great news for those who suffer from allergies. 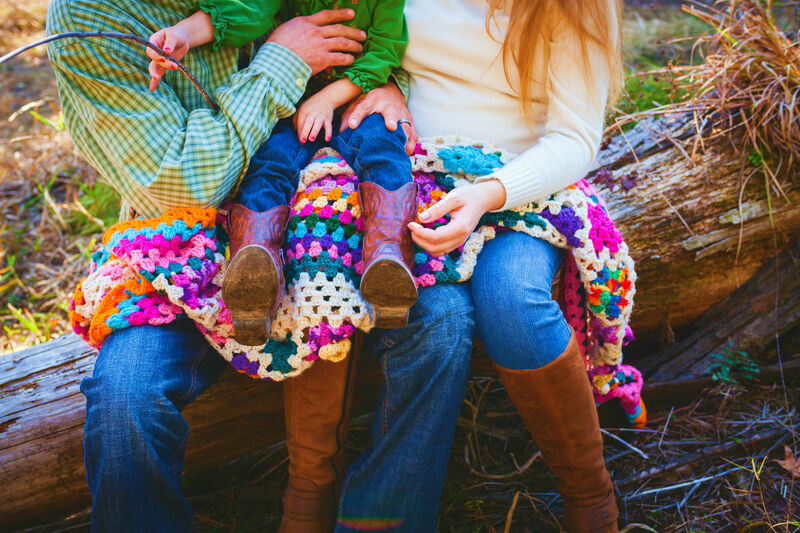 The MedSlant Wedge Pillow is made in the USA and also includes a removable microfiber cover, which is a fantastic addition – many other wedge pillows do not include this, and thus you have to procure one yourself. It is also longer than most other wedge pillows, at a surprising 28 inches. This means that the angle is not too extreme, thus making it easier to sleep. The FitPlus Premium Wedge Pillow is another top-of-the-line bed wedge that you can use to help with vertigo. The foam is comprised of two main parts – a 1.5 inch top layer of memory foam, and the base of the bed wedge, which is made of premium grade polyurethane foam. It also includes a high end, washable cover, which makes maintenance quite easy. The wedge pillow is also a nice size, coming in at 24″ x 28″ x 7.5″. This means that it is big enough to help support your back, but it won’t take up the entire bed! Additionally, the FitPlus Premium Wedge PIllow comes with a fantastic 2-year warranty. 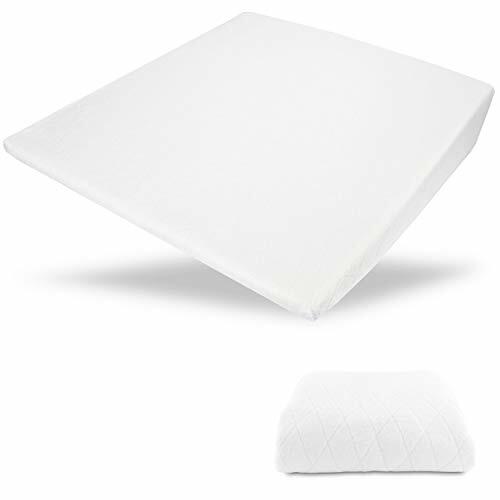 The Cushy Form Bed Wedge Pillow With Memory Foam Top is a 24″ wide bed wedge, which is great for people who are sleeping on a slightly smaller sized bed. It has a memory foam top, which ensures comfortability and support throughout the night while keeping your head elevated, thus preventing vertigo. In addition to helping with vertigo, the Cushy Form Bed Wege Pillow With Memory Foam Top can also help with acid reflux, digestive issues, heartburn, neck pain, and various other annoying afflictions. It is another phenomenal bed wedge pillow and we highly recommend utilizing it. The Brentwood Home Zuma Foam Bed Wedge is the final wedge pillow on our list, and it is another phenomenal choice. We are huge fans because of the variety of different wedge sizes that Brentwood Home provides. For the standard wedge, you can get it in 7″, 10″, or 12″ sizes. For both the Wedge With Gel Layer and the Wedge With Latex Layer, it is available in 8″, 11″, and 13″ sizes. The standard wedge is made of bamboo fiber, which the other two options use organic cotton. The only real downside to this wedge is that it does not feature memory foam, which is something that many people look for when purchasing a bed wedge. However, if you do not care about memory foam or do not like the sensation of sleeping on it, this is a phenomenal option for you. The Original Bamboo Memory Foam Wedge Pillow is designed to provide incredible comfort and help with vertigo. It is made from high-density memory foam that is hypoallergenic. This ensures common allergies do not provoke a vertigo episode. This pillow also prevents other vertigo triggers like sleep apnea and snoring by keeping your airways open as you sleep. It also effectively relieves the symptoms of acid reflux, GERD, and makes your recovery from surgery comfortably. Other additional benefits of the wedge pillow include providing leg support, and back support when sitting upright. This memory foam is soft yet quite durable. In addition, the Original Bamboo Memory Foam Wedge Pillow retails with a removable hypoallergenic cover that is machine washable. As a result, it is very easy to use. If you love to switch sitting or sleeping angles, then the Xtra-Comfort Folding Memory Foam Wedge Pillow is one of the wedge pillows for vertigo for you. This pillow has a 3-in-1 adjustable design with a lightweight flip attached triangle piece making it easy for you to adjust the incline to your liking. This feature is especially important when you are recovering from vertigo or other issues. Measuring 22 inches by 12 inches the pillow fits most beds. It retails in the form of a cushion, wedge with an easy to wash detachable zippered cover, and a free carry case. 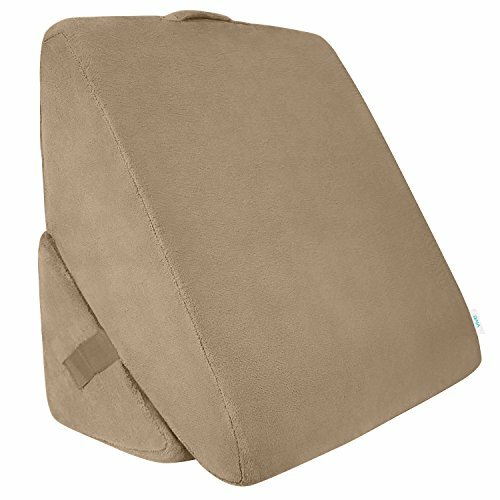 Use Xtra-Comfort Folding Memory Foam Wedge Pillow wedge pillow to support your legs, head, or back. Its high-density memory foam material will keep you comfortable and effectively support all your pressure points. The InteVision Wedge Pillow is a double layered wedge pillow with a cooling gel and air pockets in between the layers to facilitate ventilation. The pillow’s surface is a two-inch thick, soft memory foam that contours to your body shape. This wedge pillow is available in three different sizes to suit the varying height and weight of its users. Hence it may take some time to find your appropriate size. It also retails with a removable cover that is easy to machine wash. There is an optional 400 thread count pillowcase designed explicitly for this pillow, although sold separately. The base is made extremely firm to minimize movement when you use it. Use the InteVision Wedge Pillow to effectively deal with a variety of issues and sleep comfortably. Does vertigo ruin your travel experiences? Make the Drive Medical Folding Wedge Pillow your travel companion. This foam wedge pillow is designed to offer relief to various sleep-related complications including acid reflux, heartburn, and vertigo. It does this by elevating your upper body to 7 inches, 10 inches, or 12 inches high. The Drive Medical Folding Wedge Pillow comes with a machine washable zippered cover. In addition, you can fold the wedge pillow up into a square and store in a convenient carry handle bag when traveling. Consequently, you minimize on the limited storage space available. 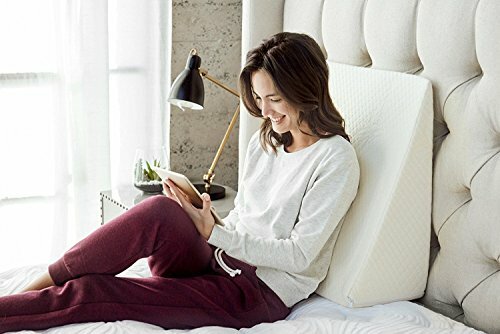 The Avana Complete Support Pillow System is a set of four pillows uniquely designed to align your spine and support your upper body and back. It comprises of a cradle arch, a rear scoop, a lumbar support bar, and a knee rest. These components can be set up to allow for a personalized upright sitting position, a lounging position, or a headrest. Once set, the various parts in the Avana Complete Support Pillow System stay firmly in place. These adjusted positions are comfortable for reading, relaxing, sleeping, or watching a movie while in bed. The pillow system has a soft memory foam surface and machine washable, breathable covers. 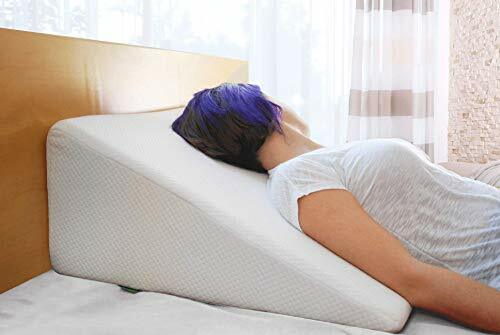 The best wedge pillow for vertigo has an ergonomic design that ensures you sleep with your head slightly raised, without straining the rest of your body. The wedge pillow’s density must match the weight of the user. Manufacturers make either low, medium or high-density wedge pillow’s and have guidelines to help you pick the right cushion. A mismatch of your weight and the pillow’s density may result in having a rigid buffer that will result in aches and pains on your pressure points. You could also end up buying a cushion that is too low and therefore, loses its original purpose. In addition to providing relief to the vertigo symptoms, your choice of wedge pillow should serve other purposes. Having a wedge pillow that is adjustable is a plus. This adjustability means you can change the pillow’s inclination and sit upright, supported by the pad. You can also use it for leg support when recovering from an injury. A good wedge pillow should also offer relief to persons dealing with various ailments. Fabric your wedge pillow should be soft, comfortable, breathable, easy to wash, and durable. Additionally, this fabric should have hypoallergenic properties to keep allergy attacks away. Like the regular pillows, the material used on the wedge pillows should have moisture wicking capabilities. 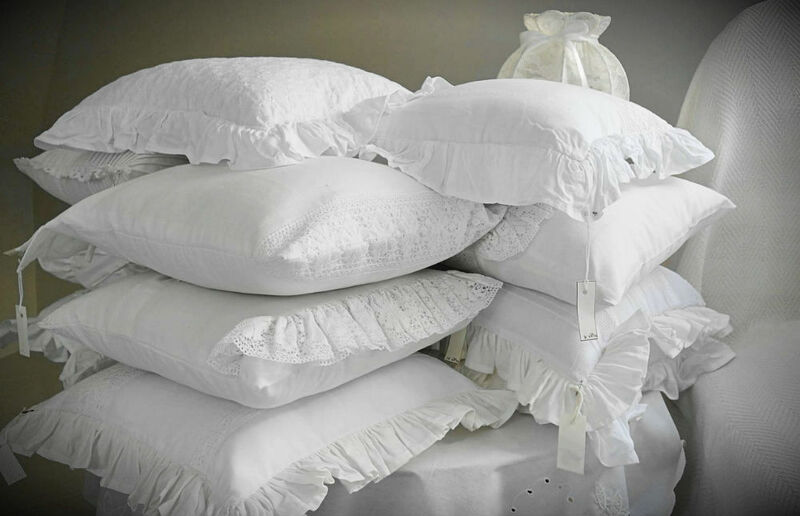 Bamboo, cotton, polyester, and memory foam are some of the best fabrics for wedge pillows. Some wedge pillows retail with a removable cover. This top cover should be made from a fabric whose properties we have highlighted above. Wedge pillows are available in different sizes to suit the height and weight of the various users. A proper wedge thickness will achieve the right upper body inclination by moving the body weight off of the pressure points (ears included) and instead, promote better blood and air circulation to the lungs. 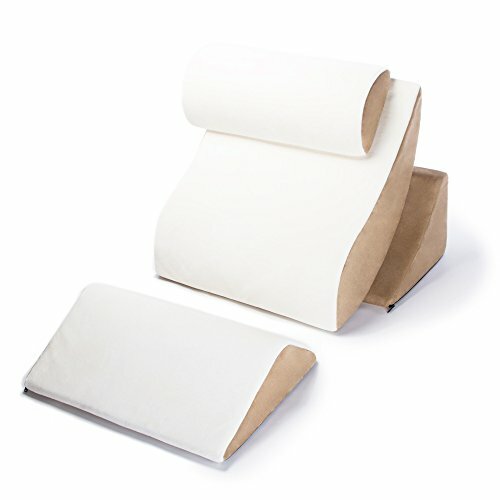 A wedge pillow with a wide surface area ensures the user does not fall off the pad when asleep. If you intend to use your wedge pillow on a bed that you share with your partner, the bed wedge pillow should only occupy half of the bed. Use the manufacturer’s guidelines to pick your wedge pillow size. When looking for a wedge pillow for vertigo, ensure you pick a durable wedge pillow with a useful warranty. Check with the manufacturer to see what type of warranty they offer. Develop a culture of practicing routines that will relax your mind and reduce stress before you hop into bed. Read your favorite book. Listen to a motivational talk. Burn some scented candles. Do yoga. 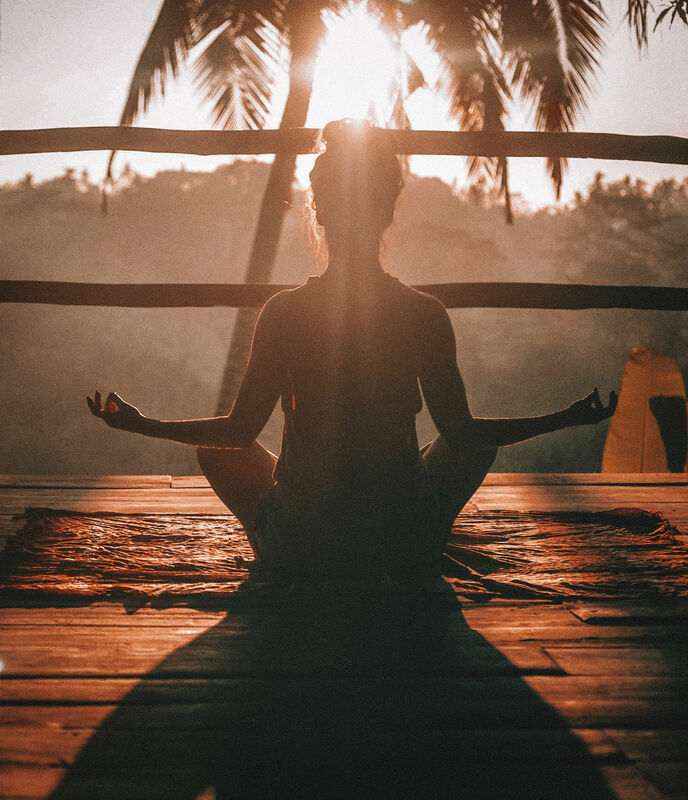 Meditate. Take deep breathes. Whatever you do, try to avoid screens – it can be easy to turn to your smartphone or television after a long day, but this can seriously harm your sleeping schedule. 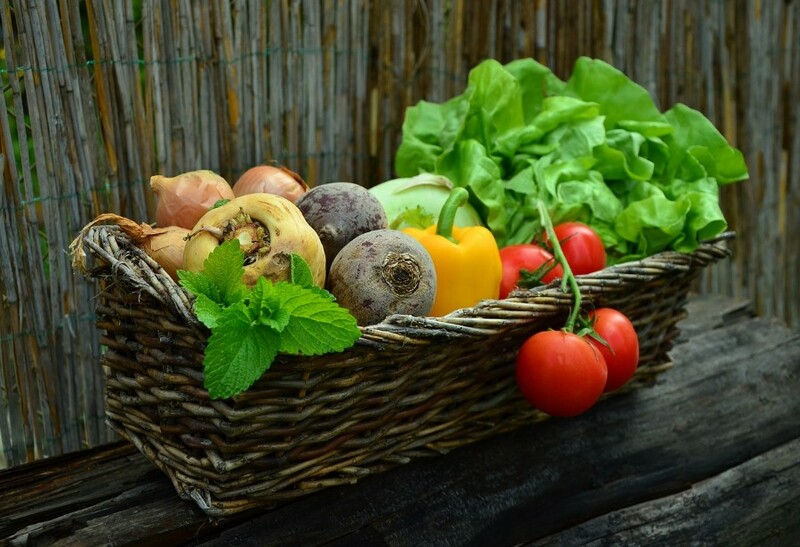 A healthy diet ensures your body has all the nutrients it needs to fight ear infections. Avoid fermented foods, deep-fried foods, alcohol, cigarettes, and caffeine. In addition, reduce your salt intake and eat fresh fruits and unprocessed foodstuff. Ginger, lemon, and garlic cocktails before you sleep help. Avoid sleeping in total darkness. 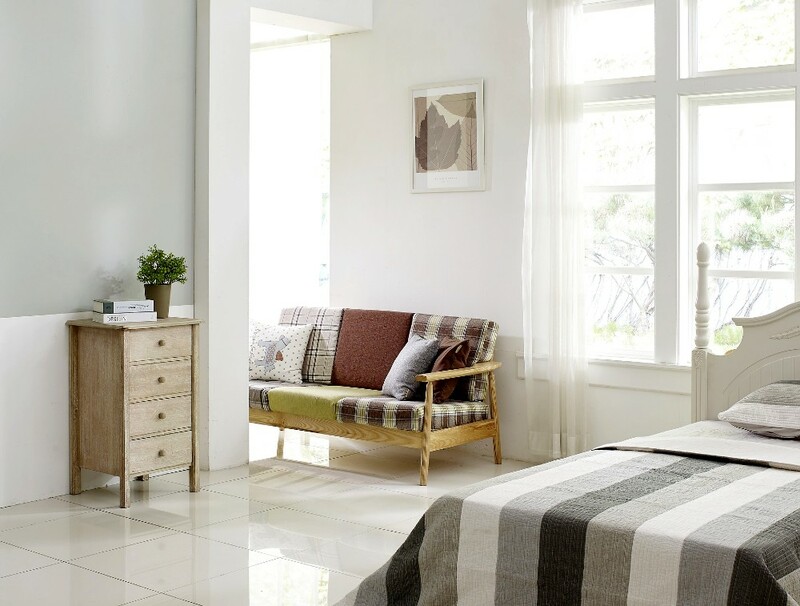 A little light is important in case you wake up from the bed feeling dizzy. If the dizziness usually persists for more than 10 minutes, keep a walking stick nearby to assist you before you get help. 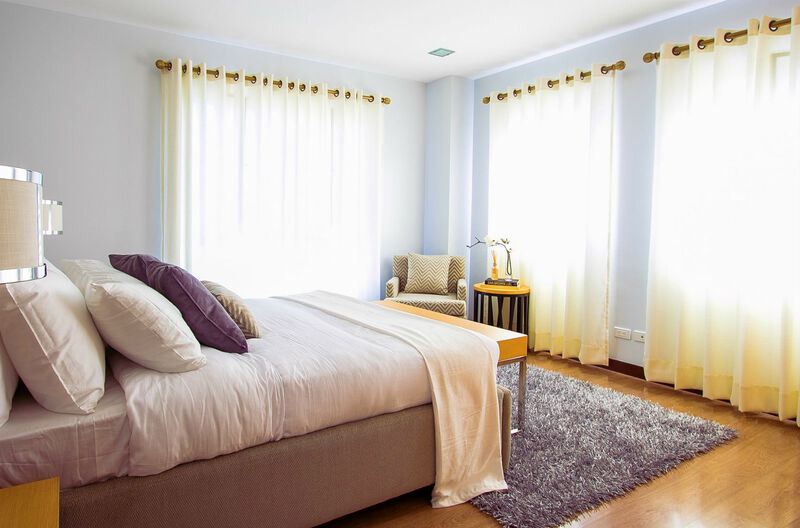 Use additional cushions or pillows on your bed to limit tossing and turning movements when you sleep. We recommend putting them around you while you sleep. Form a habit of waking up slowly. When you do this, you give your ears time to adjust from a low lying level to an upright one. Sudden head motions tend to strain the inner ear. You can use this time to meditate or read your favorite book before leaving the bed. The proper use of wedge pillows is a critical factor in getting relief for your vertigo symptoms. Luckily, most manufacturers provide general instructions on how to use these wedges. Let us discuss some of them below. Always ensure your bed is flat before you place your wedge pillow. Remove any other cushions or beddings that will alter the wedge pillow’s rested position. Never use one wedge pillow on top of another. As a rule of thumb, the widest side of the wedge should be at the bottom with the vertical side facing the wall when you sleep flat on the bed. When reading in bed, use the wedge pillow for support by placing it in a vertical position against the wall position. A wedge pillow used for leg support should have its broadside at the base. You can use more than one pad but at different positions. That is, one of the wedges to support the upper body while another one supports the legs. If you are a side sleeper, place another wedge pillow to support your back while sleeping. This additional cushion ensures you do not slide off the pad when you fall asleep and start tossing. Alternatively, place two wedge pillows side by side to cover the bed from one end to the other. Also, use a cotton pillow cover. Such covers are anti-slippery and gentle to your skin. If you find yourself working on your tablet while in bed, you can use the wedge pillow as support for your laptop. When used like this, you have your laptop slightly lifted. Hence, you avoid leaning forward in a C-shape position, a position that causes back problems. Although selecting which bed wedge is right for you is extremely personal, there are some general things that you should look for in order to make an educated decision. 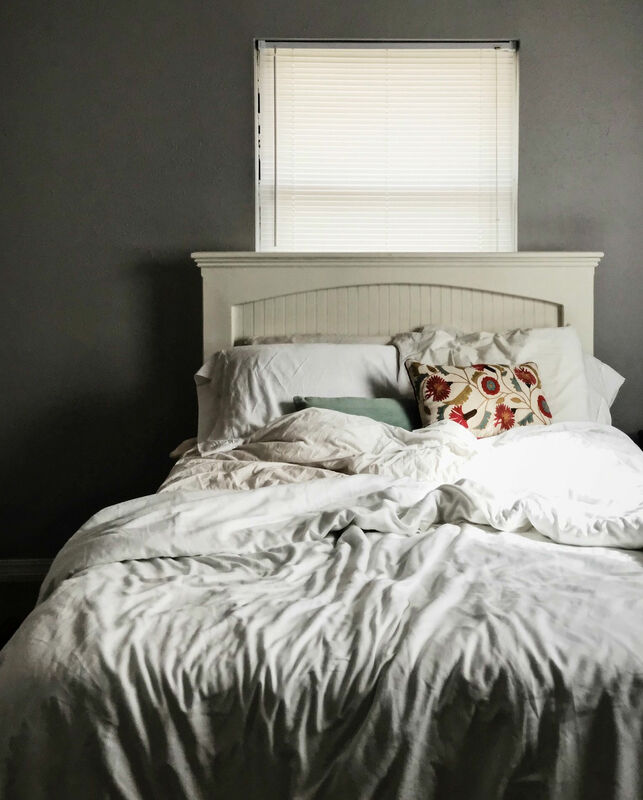 We believe that memory foam allows for the most comfortable night’s sleep since it contorts to your body, so make sure that the bed wedge you are looking for has a memory foam top layer. However, this differs from person to person – some people do not like the feeling of sleeping on memory foam. Additionally, you need to be cognizant of your current height and weight. 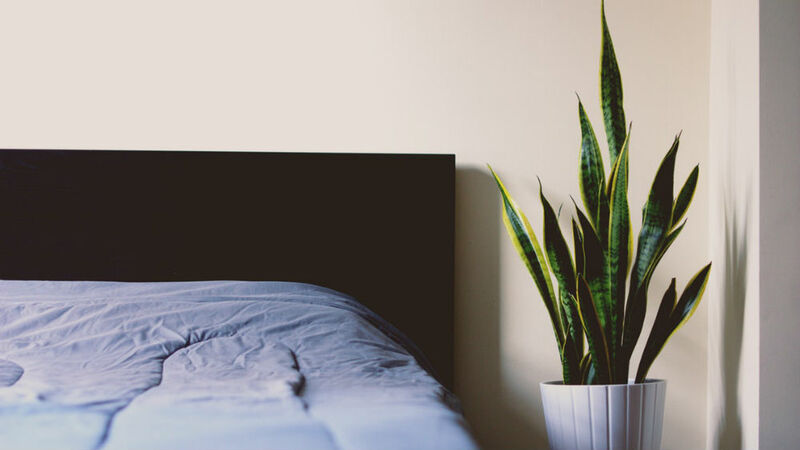 If you are too tall or too short for any of the wedge pillows on this list, you will either end up sleeping at too much of a vertical incline, which can be extremely uncomfortable. On the other end of the spectrum, you could end up sleeping at too much of an open angle, which defeats the entire purpose of utilizing a wedge pillow. This is part of the reason we are such big fans of Relax The Back Adjustable Bed Wedge Pillow Set – by including four different pieces, it allows for you to adjust your sleeping position into the perfect angle for you, regardless of your height. There are a number of things you can do in bed to help prevent or mitigate vertigo attacks. Obviously, keeping your head propped up with a wedge pillow is a big one! Additionally, you should try to keep your head always above your shoulders – lowering your head could throw your inner ear balance out of whack, thus creating vertigo. Always sleep on your back, as opposed to your stomach or your side. There are various other things you should do, such as not making sudden movements. Additionally, refrain from smoking, since it can have a negative effect on your vertigo treatment. Drink a lot of water, and try and improve your diet whenever possible. You should always see your doctor if you are experiencing vertigo. Wedge pillows have been shown to help in a number of surprising ways. For example, it can help with acid reflux and other digestive issues by simply using the power of gravity to push down the contents of your stomach. The elevated position also helps to keep your airways open, which is fantastic for ailments such as sleep apnea and other respiratory issues, including snoring. It really depends. Some people find it extremely easy and get a great sounds night sleep the first night they use it. For other people, adapting to the angle and sleeping on your back can be a bit of a challenge. However, rest assured, even if it is initially difficult to sleep on a wedge pillow, if you give yourself a bit of time to adjust, you should eventually find it comfortable. To avoid any tension on the head or neck, ensure your best wedge pillow for vertigo elevates your head to an angle of between 30 and 45 degrees. At this angle, both the head and neck lie firmly without getting strained. The choice between an adjustable bed and a wedge pillow is personal. Some sleepers find relief by using an adjustable bed that is properly inclined. Others find the sight of an adjustable bed as a constant reminder of hospital beds, and therefore prefer using wedge pillows. However, you can use adjustable wedge pillows on an adjustable bed to achieve a better head angle, especially when sharing the bed with a partner who doesn’t need a wedge pillow. In most cases, wedge pillows are cheaper than adjustable beds. However, adjustable beds have many additional features that most wedge pillows simply do not have. Some of our readers have asked us where we think they should purchase a wedge pillow to help with their vertigo. They have asked us about CVS, Bed Bath & Beyond, Walgreens, and even Walmart. Click here to go directly to the product page for Relax The Back Adjustable Bed Wedge Pillow Set. There you have it! Our top recommendations for the best wedge pillows to help with your vertigo, and various other afflictions. Keep in mind that this website does not provide medical advice – if you are suffering from vertigo, consult your doctor immediately. Oftentimes vertigo is a sign of additional health issues which could require immediate treatment. 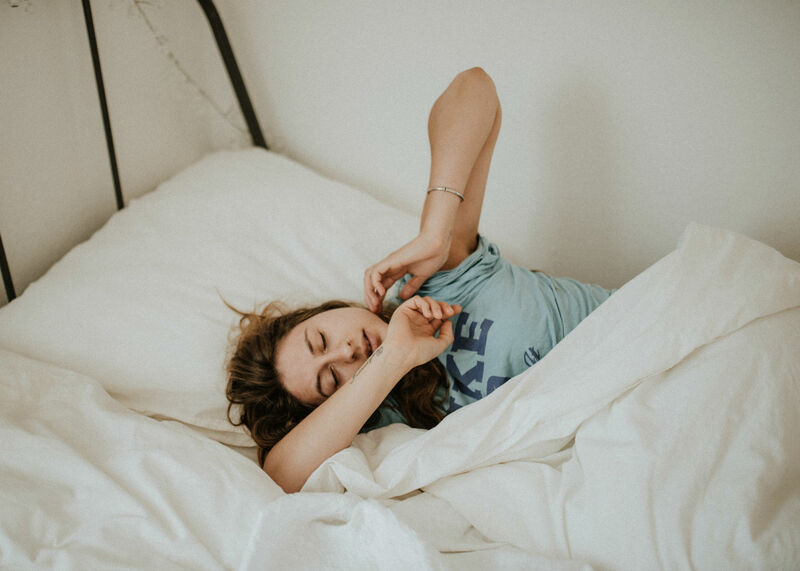 If you’re having trouble falling asleep at night, check out our article on the best tips on how to sleep through the night.